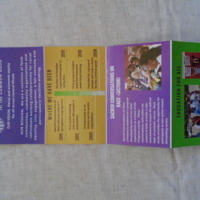 This tri-folded pamphlet shows the beginning of Nixon’s war on drugs. 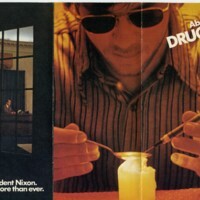 It gives information on how Nixon plans to carry out and enforce new policies concerning drug use and the shipment of drugs into the country. 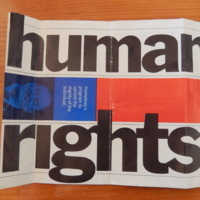 Human Rights pamphlet describing Hubert Humphrey's "program to uphold the dignity of the individual." Hubert Humphrey was the Democratic nominee for President during the General Election of 1968.